There is a newer release in this EA Sports franchise. Check out the latest release for all new gameplay features. FEEL THE FIGHT The creators of the critically-acclaimed Fight Night franchise bring you into the next-generation of fighting. 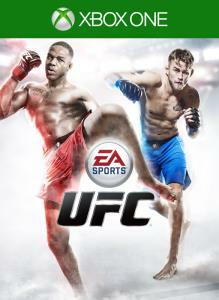 Step into the Octagon™ with EA SPORTS™ UFC® and make your opponent feel every strike, takedown and submission.